Are you a business or property owner or manager in need of junk vehicle pick up? 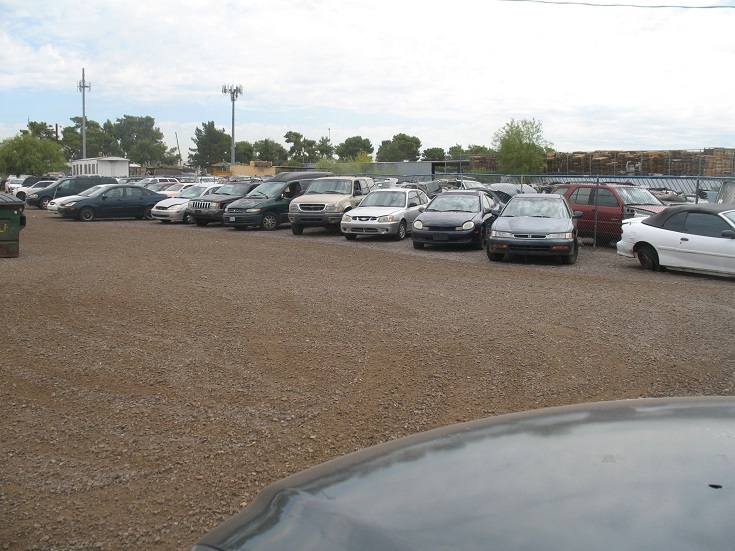 Since 1985, Allied Towing has been the leader in junk vehicle removal service. Arizona property managers and owners can depend on us for fast, reliable service when you need junk vehicle towing to remove abandoned, illegally parked or inoperable vehicles from your property. Not only can these vehicles make your property look cluttered and unsightly, they can often pose hazards to others or be a nuisance in general. Are you an Arizona property owner or property management company in need of wrecked vehicle removal? 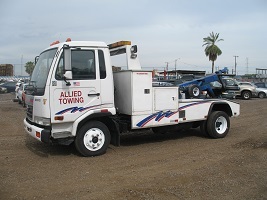 At Allied Towing, we have been in the wrecked vehicle towing business for more than 25 years. We know that wrecked cars, trucks, motorcycles, vans and other vehicles can not only make your property an eye-sore, they can potentially leave you liable when damage occurs. 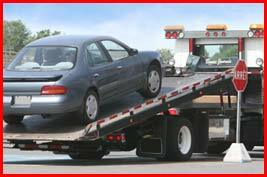 When it comes to wrecked vehicle impound, towing and removal, we are the experts! We are ready to consult with you when you need a wrecked vehicle removed; our trained and experienced drivers will quickly and efficiently remove vehicles that are wrecked, abandoned, inoperable or illegally parked.